Pack of 2. 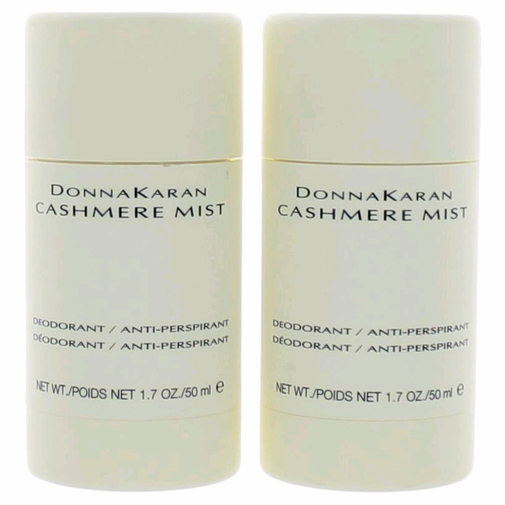 Launched by the design house of Donna Karan in 1994, Cashmere Mist is classified as a refreshing, woody, arid fragrance. 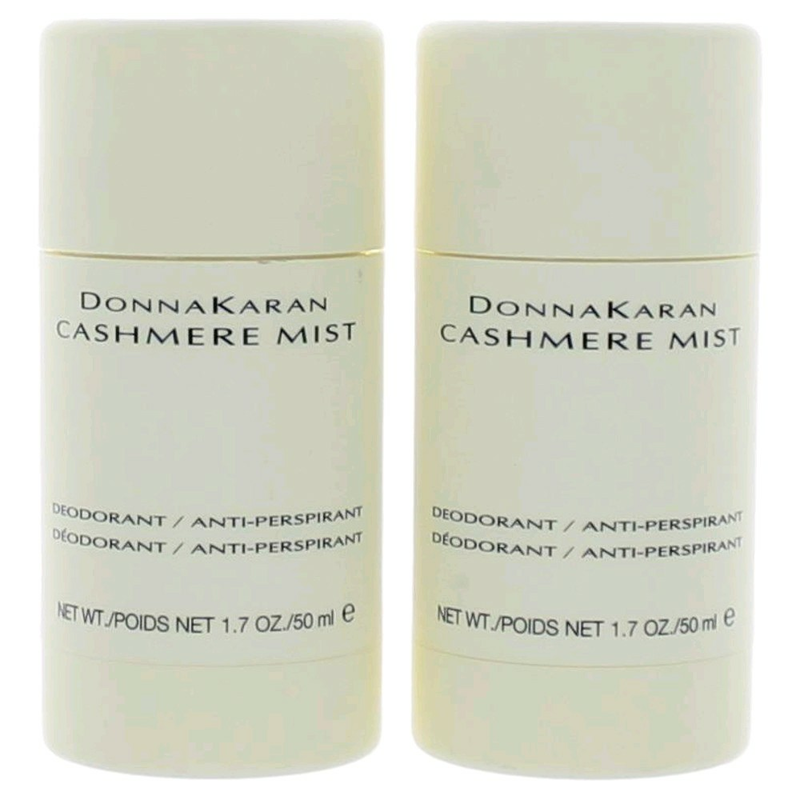 This feminine scent possesses a blend of fresh floral jasmine, scents of sandalwood & vanilla.